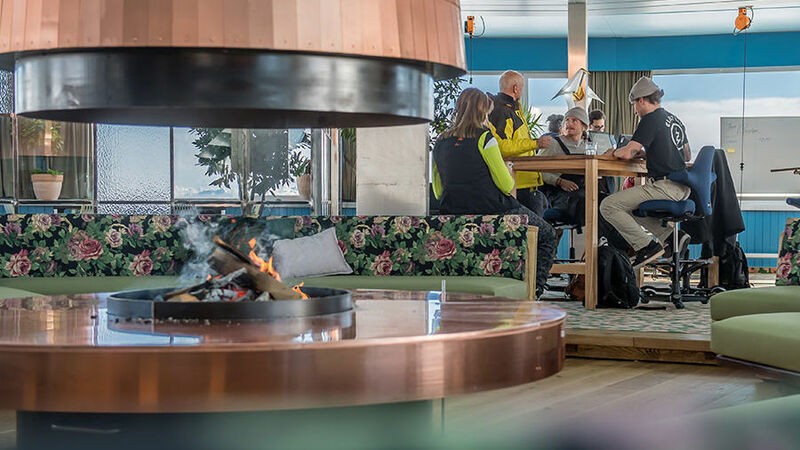 We offer you everything from a single source: Plan first-class events, incentives or team building activities in the popular Flims Laax Falera mountain region with just partner. A varied selection of event venues, hotels, restaurants and supporting programmes in a fascinating natural landscape awaits you. Be inspired by what we have to offer. 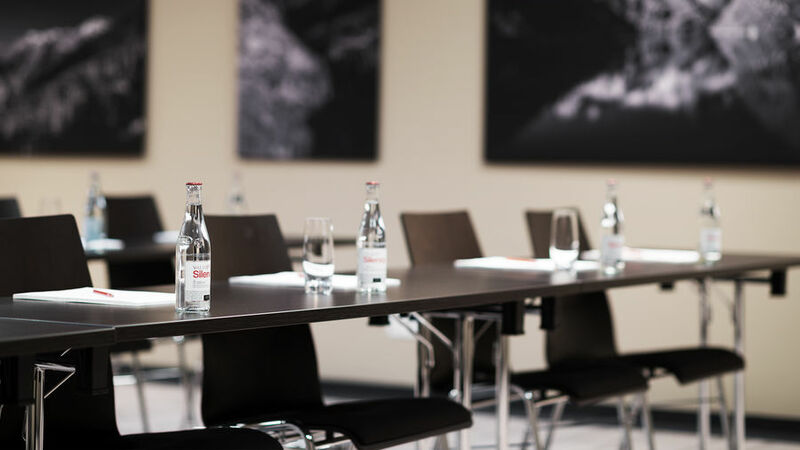 In addition to corporate events and meetings, LAAX Meetings & Events also offers the perfect environment for training courses, seminars, workshops or team occasions. Find the ideal location for your event. With about 20 rooms we offer you the right place for every kind of occasion. Individually equipped according to your needs, you are guaranteed to find the space you need for targeted work. Thanks to its unique yet central location, every creative break becomes an experience. First class activities around your event. 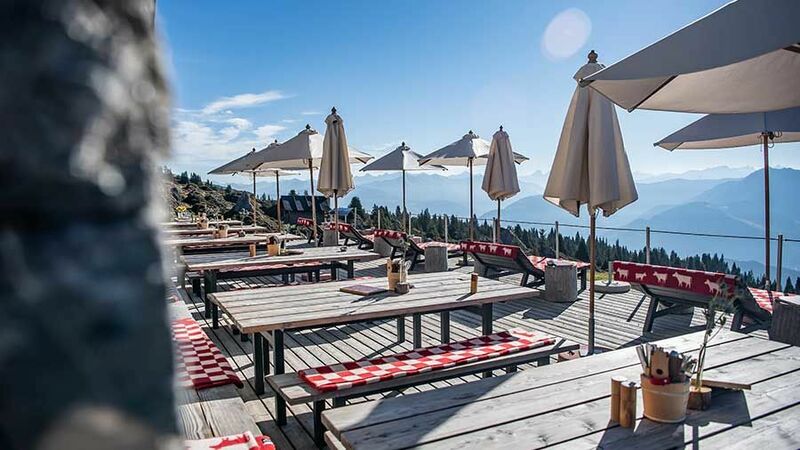 LAAX is known for its unique experiences. Here you will not only find typical mountain activities such as skiing and hiking, but you can also select unusual offers for your event such as graffiti workshops, company Olympiads, cooking courses or skateboard lessons. Culinary supplement for your event. 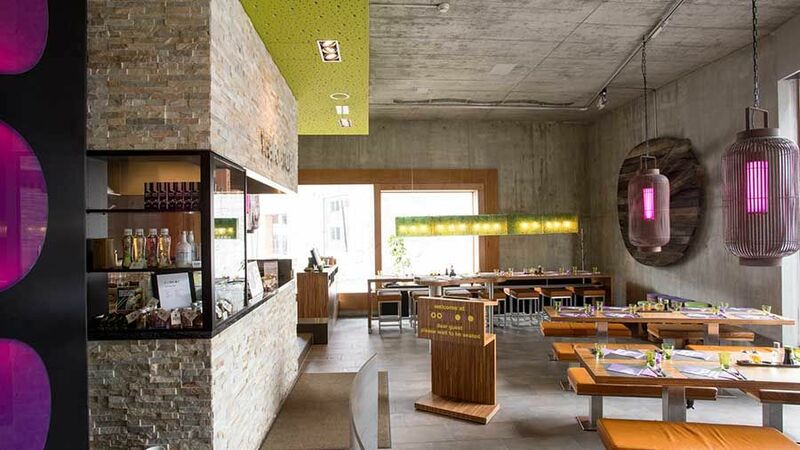 From gourmet delicacies to traditional Bündner Capuns and pan-Asian specialities to vegetarian restaurants, LAAX has something for every taste. 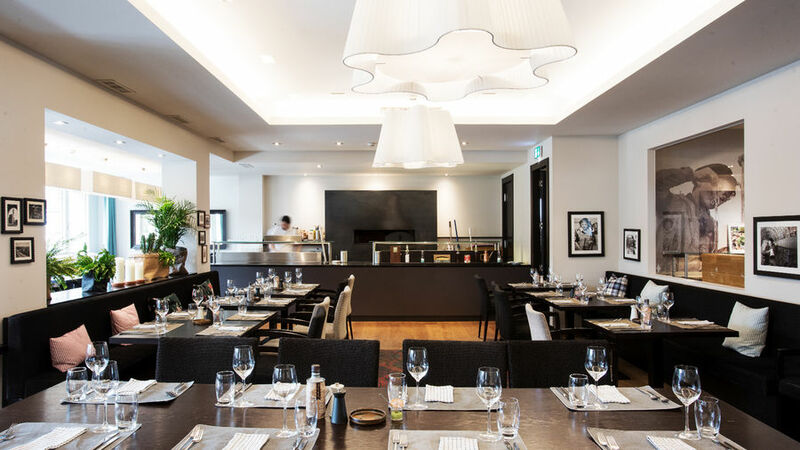 In more than 25 establishments we serve high-quality dishes in a wide variety of settings. Above-ground atmosphere in our GALAAXY or Spanish flamenco nights - offer your guests or team members an unforgettable experience. Those who work hard also need a place to relax. 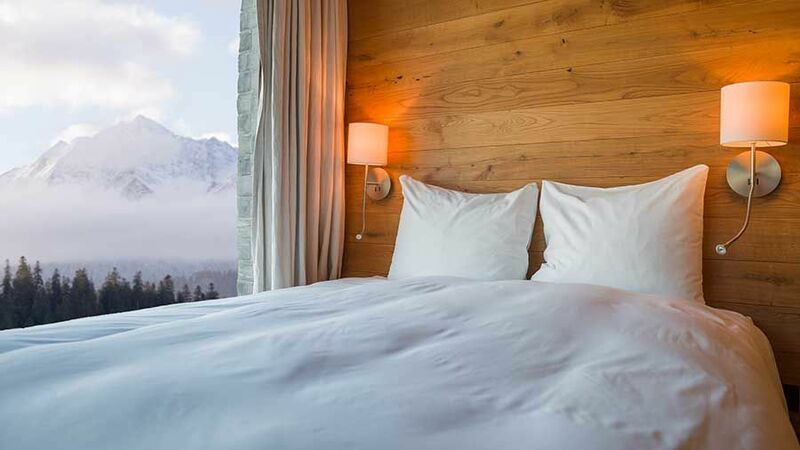 Whether on the mountain or in the valley, design apartments or mountain huts - discover our 8 hotels and choose the right accommodation for your event in LAAX. From breakfast to wellness to parking - simply book all the services you need. Let us know your individual wishes and we will take care of the rest. 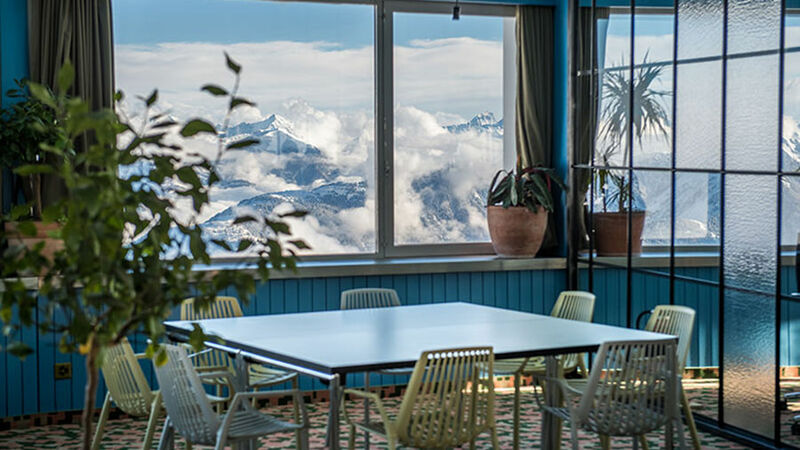 Whether it's in the design hotel at the base station or in the mountain lodge at 2100 m.a.s.l. - with us you will find the right place to relax after an eventful day. We will be happy to send you further information via e-mail. We will be happy to advise you by telephone.